Sharp, passionate design stirs the senses of drivers to go beyond conventional boundaries. 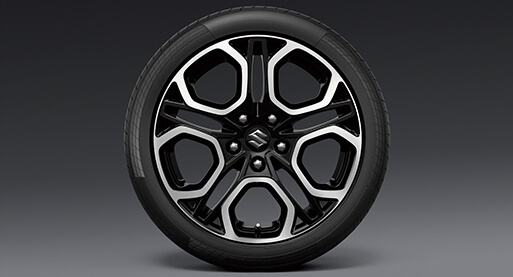 The exclusive thin-spoke alloy wheels are crafted using a flow forming technique that enables thinner yet stronger rims for a reduction in unsprung weight that enhances vehicle performance. 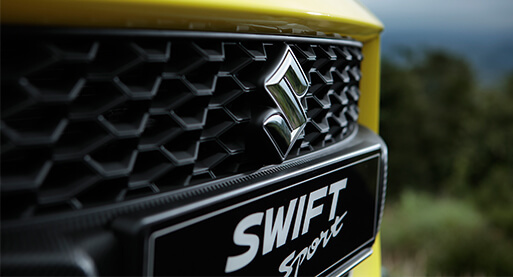 A striking new front grille and bumper assert the Swift Sport's distinctive style. Dual exhaust pipes convey potent engine performance. 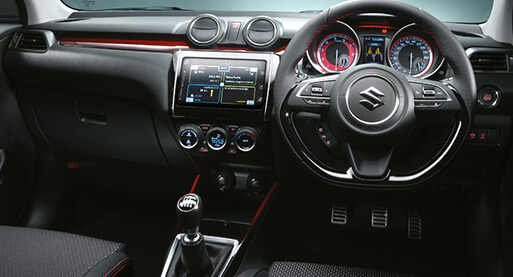 The sporty interior embodies a relentless passion for driving and inspires with its emotional red accents. 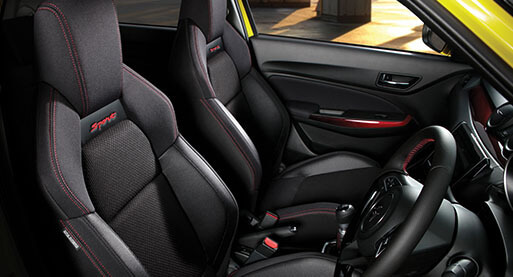 Sporty styled bucket seats with red stitching and embossed "Sport" logo are comfortably sculpted to provide ample lateral support and stiffness that optimise your feel for the road, even in high-speed turns. 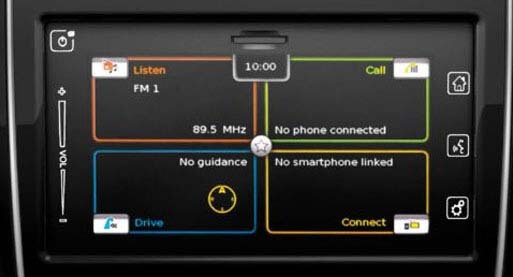 The 7-inch touchscreen display enables intuitive operation of multimedia features including audio, hands-free phone, satellite navigation, reversing camera and smartphone integration. 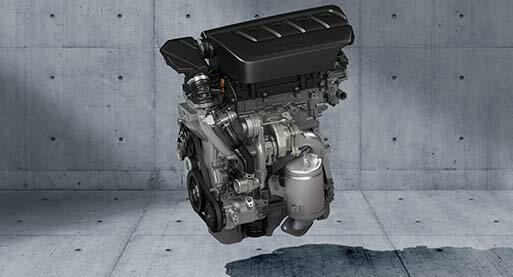 Suzuki safety technology meets the challenge of advancing in step with vehicle performance. 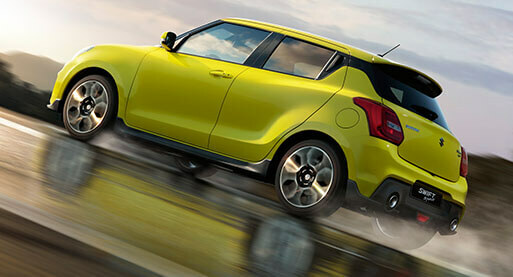 The new Swift Sport upgrades safety with advanced features. 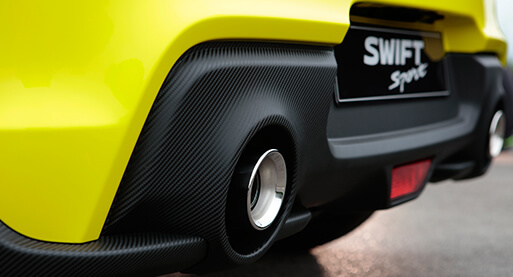 When moving, the new Swift Sport uses two sensors - a monocular camera and a laser sensor - to determine if there is a risk of collision with a forward vehicle or pedestrian. 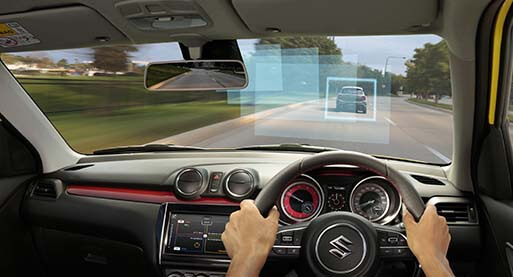 Upon detecting a potential collision, the car acts accordingly depending on the situation. 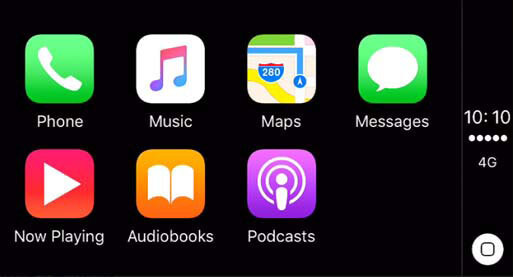 This includes Lanes departure warning, Lane departure prevention and Weaving alert. All functions are designed to alert and react to prevent the driver should weaving between lanes occur. 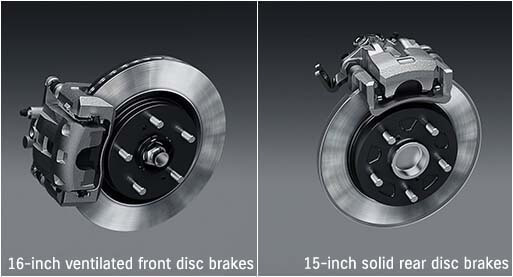 Braking performance can be even more important at times than driving performance, so the new Swift Sport employs 16-inch ventilated front disc brakes and 15-inch solid rear disc brakes for superior braking power and feel. Distinctive hot hatch performance is embodied by highly responsive acceleration, made possible by the newly installed turbo engine's powerful torque. With a new, compact 1.4 BOOSTERJET direct injection turbo engine, the intercooled turbocharger forces pressurised air into cylinders and enables the engine to maximise torque, dramatically quicken response and lowering fuel consumption. 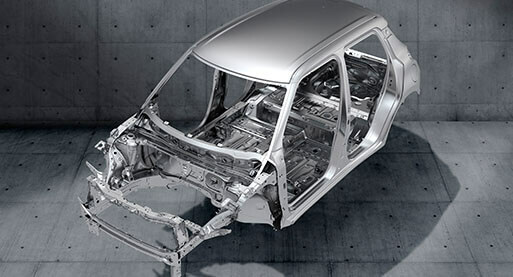 The new Swift Sport adopts the new-generation platform HEARTECT to strengthen underbody rigidity, enhance collision safety and heighten driving performance. 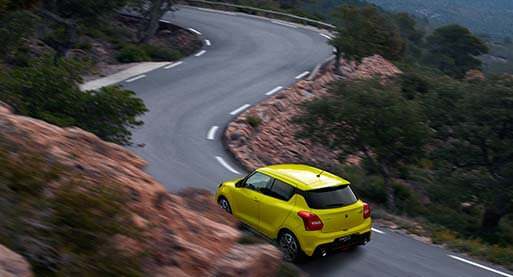 The smooth-shifting six-speed transmission maximises the performance of the compact turbo engine. 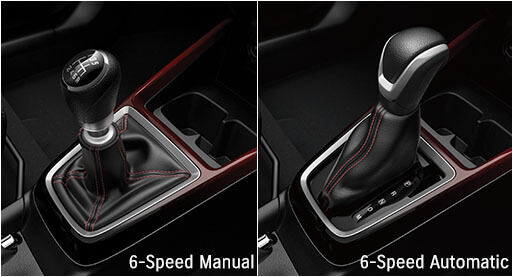 Available in 6-speed Manual and 6-speed Automatic.